Should I Refinance My Debt? Thanks to Even Financial for sponsoring this post! 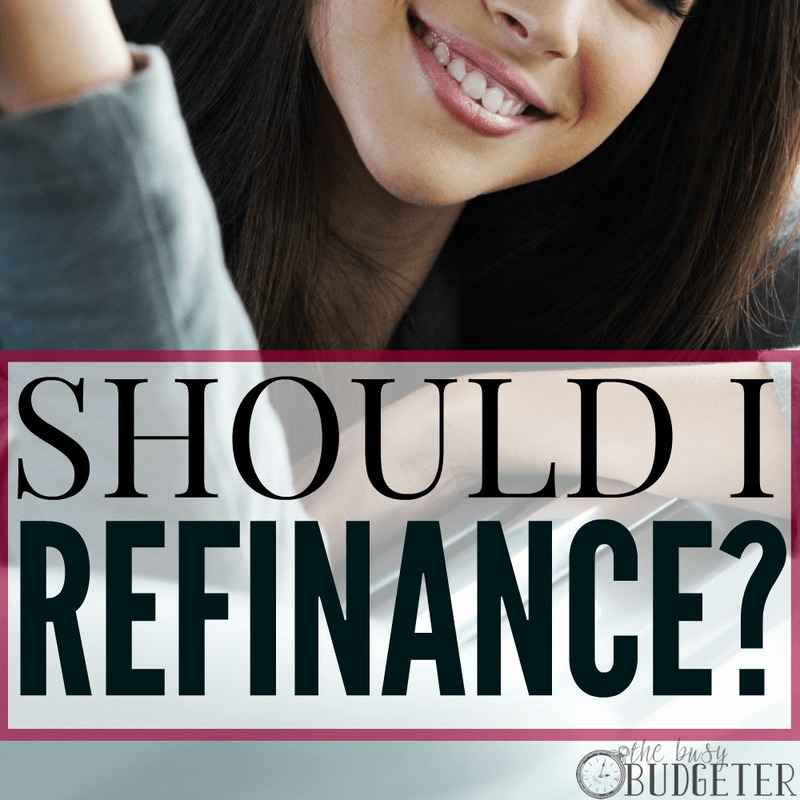 If you’re working to overcome your debt, then I know you’ve wondered whether refinancing is a good idea. Usually, when I talk to readers about refinancing they get so overwhelmed with the idea of making the wrong decision, that they don’t make any decision at all. My goal today is to move you to action. You can’t afford to waste thousands of dollars because you’re overwhelmed. I’m not saying that refinancing is right for you. For many people, it’s not. But you have to take the 30 minutes to sit down and figure it out to know for sure. If you do that and find out that refinancing could save you thousands of dollars, that 30 minutes could mean the world to you. We save $3,288 every year by refinancing our mortgage. Over the course of the loan that’s almost $100,000 in savings. Refinancing is when you replace a current debt with a new debt that has different terms. The goal of refinancing would be to create better terms for you. Refinancing will usually carry a closing fee or a transaction fee. There may also be a penalty for paying off a loan early (I usually advise steering clear of any loan with a penalty for paying off early unless you’re positive that you know what you're doing). I'll walk you through how to tell when those fees are worth paying and when they're not in a minute. Why “alternative lending” completely changed the game of refinancing. Alternative lending is when someone other than a bank gives you a loan. A few years ago, if you needed a loan, you went to a bank. That was pretty much the only option available. Recently, peer-to-peer lending started getting popular and then just exploded. Rather than having to go to a bank, you can take a loan from your peers who have money to invest. By cutting out the middleman, the lenders (who are really just investors) get a better rate of return, and the borrowers get a lower interest rate and everyone wins (except of course the Bank). The problem with Alternative Lending. 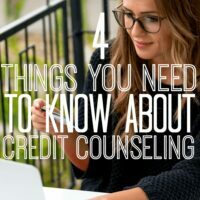 Credit requirements are typically stricter (since they’re trying to minimize their losses) so it can be really frustrating to try to figure out which loans you qualify for, and then determine your interest rate. I'm thrilled to partner on this post with Even Financial, who solved that problem by creating a website that takes your information and gathers data from all of it’s alternative lenders to determine which loans you qualify for and at what interest rate. Entering your information won’t affect your credit score and it makes figuring out the best terms for your loan easier. Rather than applying to 30 different alternative lending sites, Even Financial tells you your top 3 offers. You can see what refinancing loans you qualify for by heading here. Head to Even Financial and put in your information to determine the best loan terms that they can give you. Print out the details like the interest rate, the amount of the loan and any fees (like closing or transaction) as well as whether there is a fee for repaying the loan early. Then come back here. Reasonably estimate when you could have this debt paid off. Take a look at how much you’ve paid off in the last year and use this as a starting point. 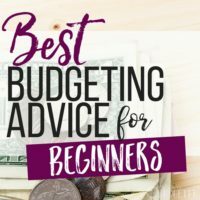 If you have extra time, you can create a budget and determine if you have extra money that you can throw at this debt to pay it off quickly. Don’t put this off though, if you don't have time right now to create a budget, then just look at the two loans side-by-side so we know where we’re starting. Calculate the cost of each loan for the time that you wrote down to determine the cost over the life of the loan. Add on any fees to the new refinancing offer’s cost. Make a decision based on the difference between the two. What will refinancing save you over the course of your loan? Have you ever refinanced a loan? How much did you save? This post may contain affiliate links. 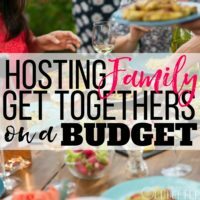 If you click & make a purchase, I receive a small commission that helps keep the Busy Budgeter up and running. Read my full disclosure policy here.disclosure policy here. We were researching how to refinance our house and your post helped us a lot. I wanted to share our story…..
By refinancing our house our mortgage dropped by $230. The extra $230 is helping us pay off our auto loan and we are setting aside some of it to pay for a family vacation. Our daughter is graduating this year. We were scraping by trying to figure out how to pay for a fun family vacation. After reading your post we got serious about refinancing our house. 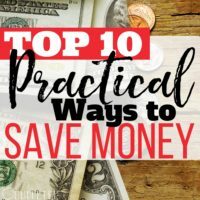 Thank you for the information….. Now i am off to read more on saving / spending smarter. Refinancing my house to consolidate debt only prolonged the inevitable bankruptcy. There was no counciling or education involved. Without a solid plan for staying out of debt the credit card balances rose again. The closing costs on the refinance were high and the house lost value instead of increasing like “they” said it would. It’s a slippery slope I wouldn’t recommend. I would recommend going to the library and reading every financial book you can get your hands on. This is an excellent point! You’re lifestyle HAS TO change first before you even consider refinancing. Great post! Thank you for sharing. I’d like to hear more from you. Hey Rosemarie, I do follow and love your comments on managing debt and budgeting. You’re right if debt is getting out of hand, sooner the better to take action. People often tend to lose hope as the amount gets bigger. That’s why I try to reccommend different alternatives of dealing with debt to my readers.